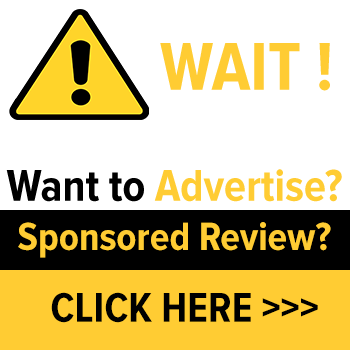 1 Looking For Data Recovery Software? 3 What Languages EaseUS Data Recovery Software Support? 6 Why to download free data recovery software full version? 7 What are its Features? Looking For Data Recovery Software? When any important data or data file is being lost from our computer or lost due to formatted hard drive, lost partition, virus attack or other unknown reasons & it was something you meant to keep for future then, it’s a very annoying situation & we start to blame ourselves that we should have some backup with us. Now, In this article we’ll go through one of the top data recovery solution that is not more than a miracle in such cases. EaseUS Data Recovery Wizard Software solution is a one-stop & free data recovery software that can recover 2GB of data in a single piece of time. You can recover the lost data from all these devices such as PCs, laptops, digital cameras, digital devices, hard drive(HDD, SSD, USB, etc), or other storage media, server & RAID etc. 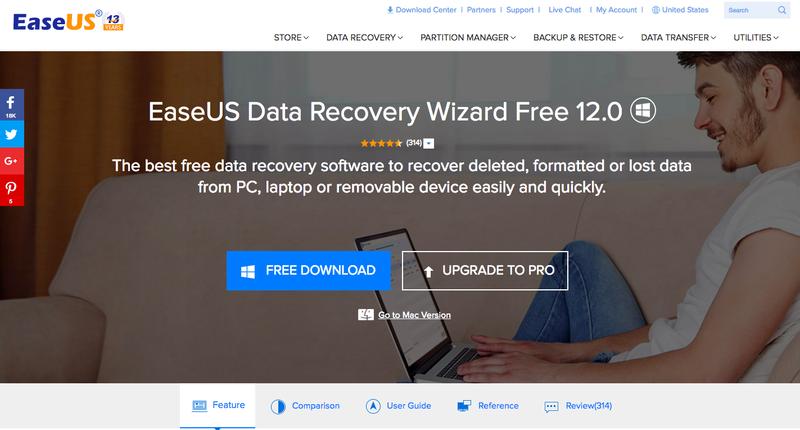 If you are using free version of EaseUS Data Recovery Software, then it can recover upto 500 MB of data, but if you’ve lost data that exceeds upto 2GB then you must go with premium software. Mostly people go with the premium version instead of relying on its free version, because it could recover unlimited data. EaseUS Data Recovery Software is one of the best, robust and reliable data recovery software to recover lost data, important data files or deleted files from PCs, laptops, any digital device and storage media after removing partition or format the hard drive, even if you have run out of trash or delete those files immediately. It shows its support with Images, Documents(Word, Excel, PowerPoint, PDF, Txt etc,), Videos, Music, E-mails, Archives etc. EaseUS Data Recovery Wizard can recover more than 1000 types of file formats, such as PG / JPEG, TIFF / TIF, PNG, BMP, GIF, PSD, CRW, CR2, NEF, M4A, MP3, WAV, WMA, APE, ORF, SR2, MRW, DCR, DOC / DOCX, XLS / XLSX, PPT / PPTX, AVI, MOV, MP4, M4V, 3GP, 3G2, PDF, CWK, HTML / HTM, INDD, EPS, WMF, RAW, SWF, SVG, RAF, DNG, etc. With this software, we can recover photos, videos, compressed files and much more. Apart from this, each data recovery software supports this function. What Languages EaseUS Data Recovery Software Support? English, German, Japanese, Brazilian, Portuguese, Spanish, French, Italian, Dutch, Chinese (Traditional), Chinese (Simplified), Swedish, Korean, Danish, Russian, Norwegian, Polish, Hungarian, Arabic, Turkish & Indonesian. Portable, & very easy to use. Able to recover multiple files at the same time. Bootable media to recover data from crashed computer. Its preview quality is too good. Why to download free data recovery software full version? You can free download it on EaseUS official website. Here we are going to show you how the program works on restoring your data. Step 1. Launch EaseUS Data Recovery Wizard and select disk partition or storage location where you lost files and click “Scan“. You can preview found data by file types, select found data and Click “Recover” to save them to another safe spot in PC or storage device. It supports all types of lost files, including audio, videos, photos, documents, emails, archives etc. It can recover all type of deleted, formatted & in-accessible data. Recovery of lost data from deleted volumes & partitions. It can also recover lost data from Windows Notebooks, Desktops, Windows Server, Hard Drives, USB Drives, SD cards, Memory Cards, & Digital Cameras. It shows its support for Windows 10. You can retrieve the data right away, but also recover deleted files and folders. Although, no such prior recovery experience is required. The software is an comprehensive way for many IT Professionals that can recover all kind of lost files. This version of EaseUS Data Recovery Wizard has a crack file included its very easy to crack also. The great software will help you to do things you wouldn’t dare to do. I am sure, if you will adopt this software then this would save from disaster. Final words, EaseUS Data Recovery Tool is one of the top list. SUPER AWESOME!!! I highly recommend it.